I'm a self professed foodie. It's also not lost on me that with this warmer weather BBQ season is in full swing. 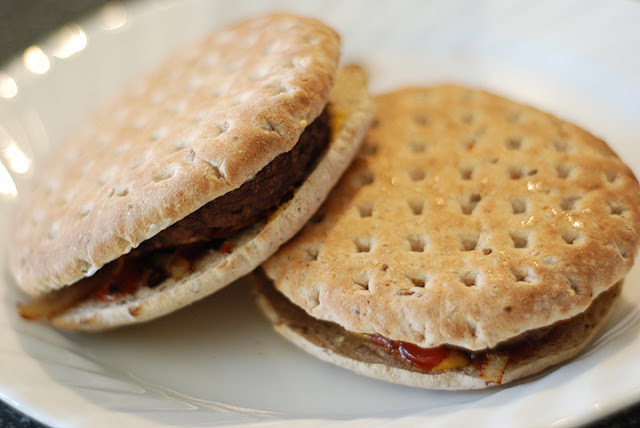 Last week I tried some thin crust multi grain hamburger buns and I'm in love. Who knew they'd be better than regular buns!?!? Yum! !